Participating Rescues will be receiving $5 from every book Sold!! 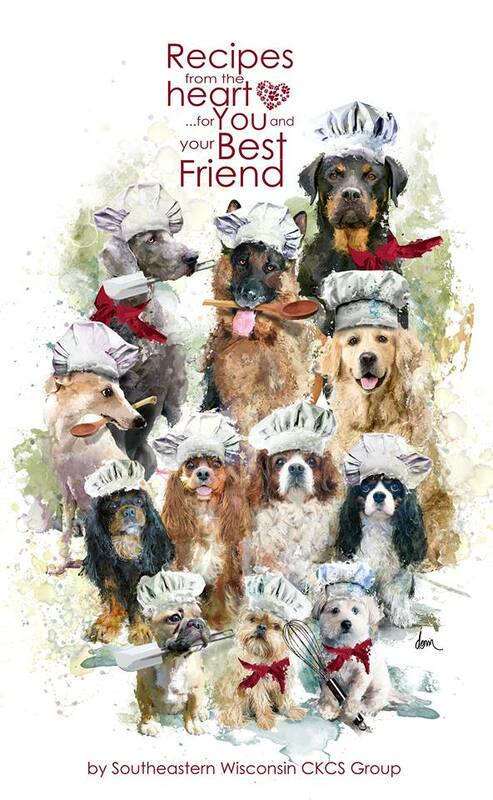 Books will be hardcover featuring over 250 recipes for humans and canines submitted by you! The cookbook will be in two sections, half human recipes and half canine recipes. The canine portion includes a Health and Wellness section featuring Essential Oils recipes, holistic Flea and Tick Repellant and even a Paw Wax recipe. The book is hard cover with a combed binding and durable tabbed dividers. 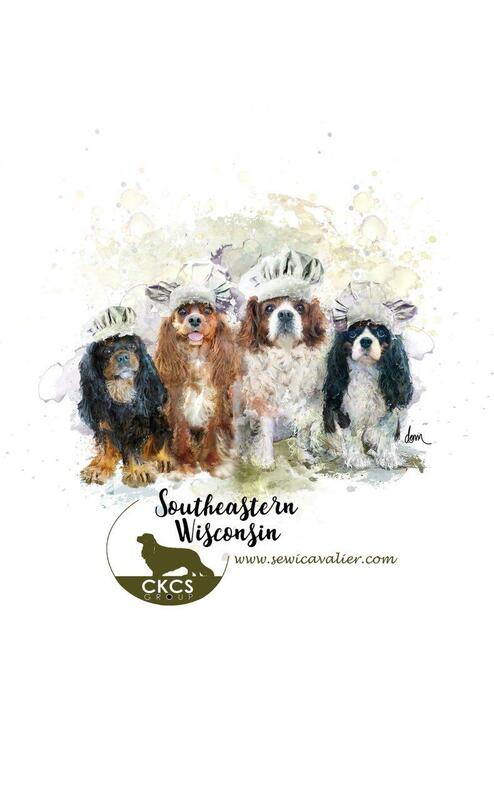 The tabs will feature beautiful photos of different breeds, plus there will be informational pages for dogs including lists of safe foods and poisonous plants. We are also offering exclusive advertising spots starting at only $40 for a 1/4 page! With your purchase we’ll be donating an equal space for the (501c3) Rescue(s) of your choice to advertise! Click here for more information. Thank you for submitting a recipe! Please email [email protected] and we’ll get you the information. DOES THE CAVALIER KING CHARLES SPANIEL HAVE WHAT IT TAKES TO BE A THERAPY DOG?